Thought leaders. Digital strategists. Game changers. Data crunchers. Transformers. These are just a few of the traits of our amazing teams in professional services. Employees in this portion of our organization use industry knowledge and technical expertise to accomplish the extraordinary for our clients around the globe. Including roles across software development, architecture, consulting, business analytics, quality assurance, project management and more, these team members are critical to NCR’s ability to drive change and execute for our customers. 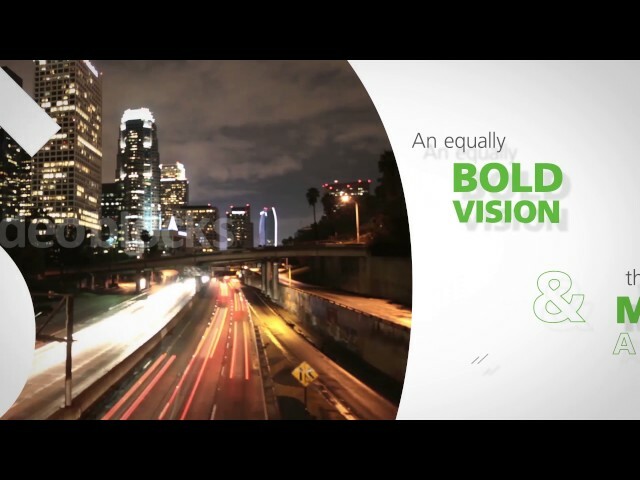 If you want to get a feel for how our iNCRedible professional services group contributes to NCR’s story and success, take a look at the below video. Say hello to Petr! He is located in our Prague office and works as a software developer. As part of the professional services organization, his work is focused on customizing specific NCR products for European customers. iNCRedible Team Members like Petr, within our Global Professional Services function, are pioneering the future of the consumer experience.